Dato’ Thava handles both advisory and litigation matters in the context of labour and employment law. Clients describe him as “quick, accommodating to clients and very solution driven”. 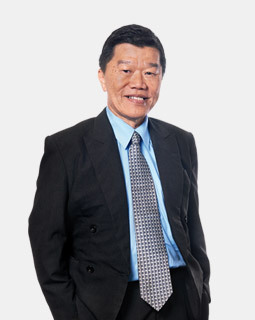 He has been involved in some of the more significant, high-profile employment disputes in recent Malaysian history. A highly-visible figure in the market, he has authored several publications and has been rightfully acknowledged by Euromoney as a “leading labour lawyer” in the country. Clients appreciate his ability to give comprehensive advice, even in challenging situations. 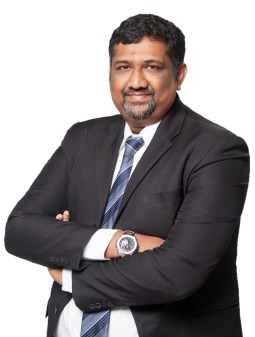 Dato’ Thava is also one of two LHAG partners selected by the In-House Community as Commended External Counsel of the Year 2017, in recognition of his “efficiency and significant contribution to Labour Law”. 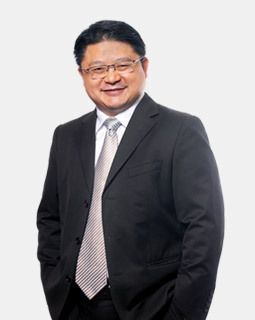 Dato' Thava was recently ranked as a "Leading Lawyer" on The Legal 500 Asia Pacific 2019 ranking. In 2004, the Attorney General’s Chambers invited Dato’ Thava for a discussion on proposed amendments to labour law in Malaysia, in particular, the Industrial Relations Act 1967. Awarded the ILO Client Choice Awards in 2010 and 2011. Successfully defended the national carrier in a highly-publicised constructive dismissal claim by three former pilots all the way to the Federal Court. (Samsudin Zainol Abidin & Ors v Malaysian Airline System Berhad  4 ILR 118 [Industrial Court]). Dato’ Thava acted and continues to act for the national carrier in its recent restructuring exercise. Successfully argued a novel point of law on compensation in lieu of reinstatement for Unilever at the Federal Court. (Unilever (M) Holdings Sdn Bhd v So Lai & Anor  3 CLJ 900). Successfully defended an established insurance company from the Industrial Court to the Federal Court in respect of a claim brought by an aggrieved ex-employee who had been dismissed on the grounds of sexual harassment of his subordinate at the workplace. (Zulkiflee Jusoh v Etiqa Takaful Berhad & Satu Lagi  1 LNS 902 [High Court]).